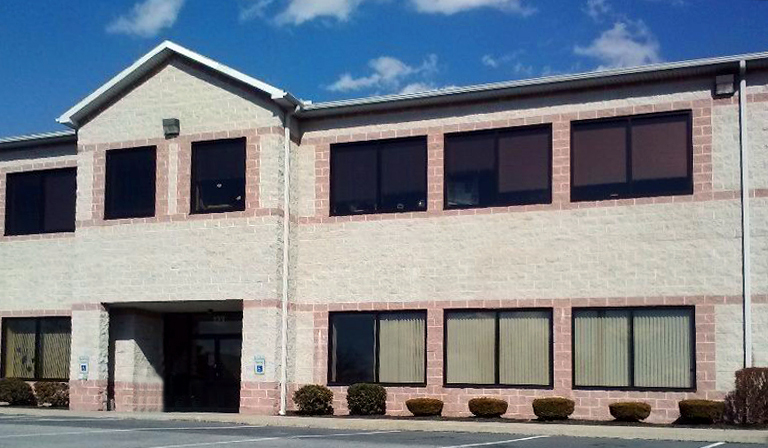 We are located in the heart of South Central Pennsylvania along the mile-wide Susquehanna River, the longest river on the East Coast. While we can assist in transactions throughout the state, our community consists mainly of Cumberland, Dauphin, Perry, and Northern York Counties. 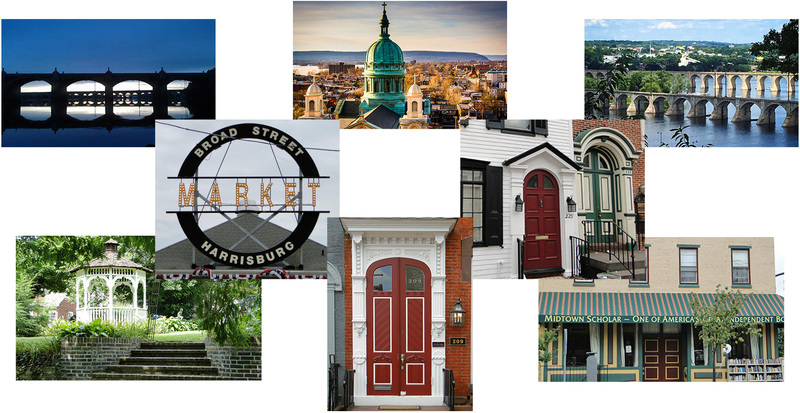 With such a diverse region, ranging from the sprawling rural countryside of Perry County, to the metropolitan feel of Harrisburg City and the hustle and bustle of historic Hershey, we truly have something for everyone. The Susquehanna River divides the region into the East and West Shores. 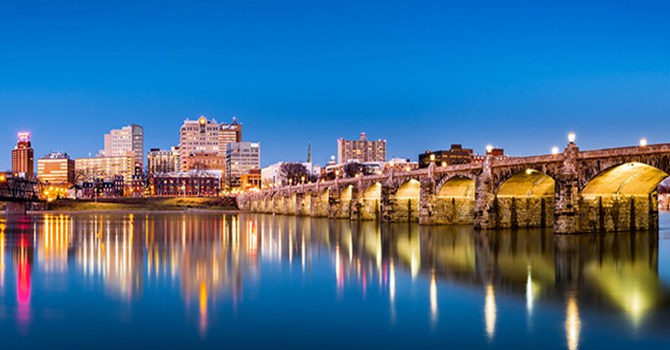 The East Shore of our region contains the capital city of Harrisburg, internationally famous town of Hershey, as well as many suburbs and quaint small towns such as Middletown, Hummelstown and Linglestown. Northern Dauphin County is home to more rural properties dotted with small, country towns such as Lykens, Dauphin, and Halifax. In addition to the variety of neighborhoods and home options ranging from civil war-era homes to modern condominiums, there is also much to see and do in the Harrisburg Area. Most notably is City Island, home to the minor league baseball team, the Harrisburg Senators, as well as many attractions including miniature golf, train rides, and horse and carriage rides. The Harrisburg Heat, an American Professional indoor soccer team, also call our city home. 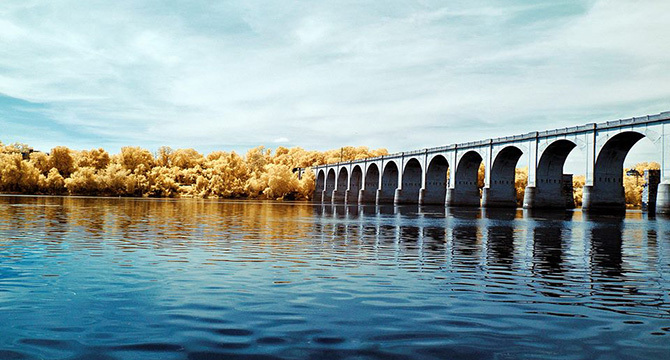 Harrisburg’s riverfront park is splendidly scenic to take walks and bike rides on. It is also the host to many festivals throughout the year such as the Labor Day Kipona Festival, ArtsFest, MusicFest, and many more. Although Harrisburg is our capital city, you might be surprised to know that it also hosts the nation’s largest indoor agricultural exposition at the Pennsylvania Farm Show building every January. This facility also hosts many shows throughout the year such as PA Homebuilders Show, Christmas Show, Great American Outdoor Show, Motorama, Harrisburg Comic-Con, and much more. And who can forget Hershey, Pennsylvania! All the chocolate you can eat and all the fun you can have. There is a reason they call it the Sweetest Place on Earth. Hershey is home to fine dining restaurants, local theatre, Chocolate World, Hershey Park, and the Giant Center which hosts many amazing concerts and shows and is home to AHL 11-time Calder Cup winners, the Hershey Bears! The West Shore region is made up mostly of Cumberland and Perry Counties. This less urban area consists of small historic towns, sprawling suburbs and agricultural areas such as Perry County and Western Cumberland County. Wildlife enthusiasts will love Perry County. The county's forests and woodlands are recognized as exceptional hunting areas, especially for whitetail deer, turkey and squirrel. The streams, rivers, Lake Holman at Little Buffalo State Park and 28 miles of Susquehanna River provide excellent fishing sites. Fourteen covered bridges and seventeen old mills are scattered throughout the county, which is also dotted with antique and gift shops. Historic towns such as Camp Hill, New Cumberland, Boiling Springs and Mechanicsburg can be found minutes from Harrisburg and offer charming old town feel with shops and restaurants. Enjoy Jubilee Day, the largest, longest running one-day street fair on the East Coast held every June in Mechanicsburg. Quaint, locally-owned theatres such as Allenberry Playhouse in Boiling Springs, Oyster Mill Playhouse in Camp Hill and the West Shore Theatre, an old fashioned one-screen movie theatre, in New Cumberland provide so many opportunities for entertainment within minutes. For more excitement, check out the Williams Grove Speedway in Mechanicsburg, one of the top sprint car tracks in the country and host to the World of Outlaws National Open. For more automobile action, The Carlisle Fairgrounds is home to eleven different auto shows throughout the year including Corvette and collector car shows. The area is rich with seasonal fairs and festivals that you will not want to miss, such as East Pennsboro Pumpkin Fest, New Cumberland Apple Festival, and Greek Fest. Do you prefer the quiet countryside? Small town charm? Or dynamic city living? 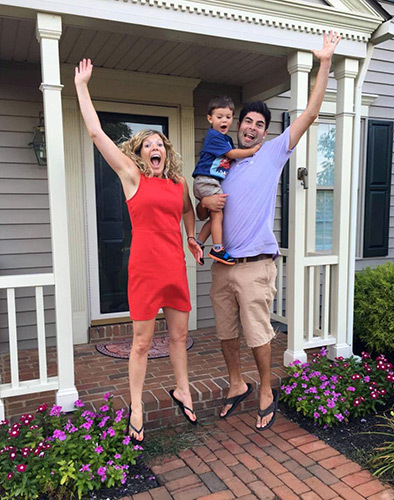 Whatever your preference, the agents at John H. Walak Real Estate can help you find exactly what you are looking for.